One American and two Russian astronauts boarded a Russian capsule to the International Space Station (ISS) in a joint exercise. The three member crew then boarded the space outpost after approximately eight hours of flight. 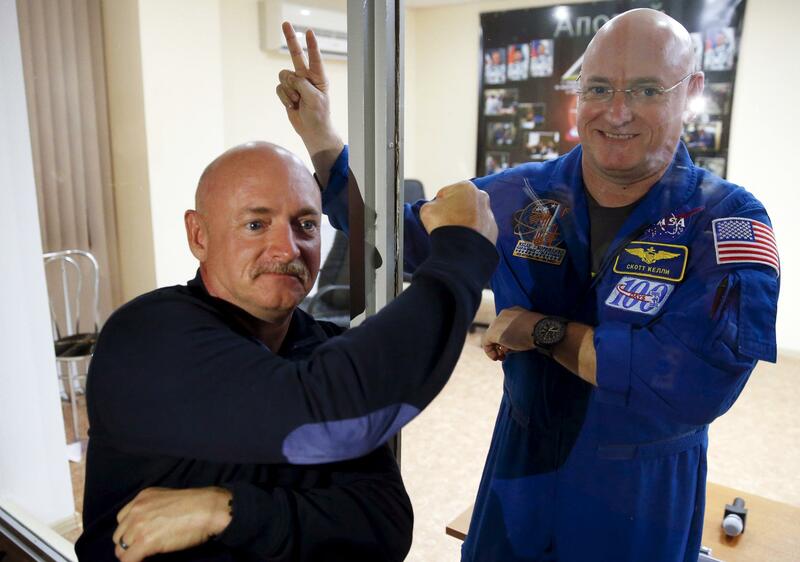 The three astronauts will undertake a yearlong stay in space. NASA astronaut Scott Kelly will spend a year at the ISS which will be an American record while his Rusian counterpart Gennedy Padalka would have spent a total of 900 day aboard at the end of the mission. Typical space missions are for six month period however this one is special and Kelly’s identical twin, who is also an astronaut, is also in the fray. Kelly’s brother will be used to see the effects of prolonged space travels by acting as genetic identical of Kelly to be compared. Kelly will therefore be under special focus as Bones and muscle weakness is known to happen in weightlessness, but how much prolonged weightlessness affects is to be seen. The crew will undergo extensive medical experiments and will pave way for the anticipated 2017 arrival of commercial space capsules. The crew will also oversee numerous cargo ships coming and going and will also receive the singer Sarah Brightman on her space voyage. The International Space Station seems to have a secure future at least till 2024 as Russian space agency director Igor Komarov stated that both his agency and NASA have decided to use the space outpost till 2024. Earlier, amidst tensions between American and Russia over the Ukraine crisis, DeputyPrime Minister Dmitry Rogzin had stated the possibility of Russia exiting the Space station by 2020.